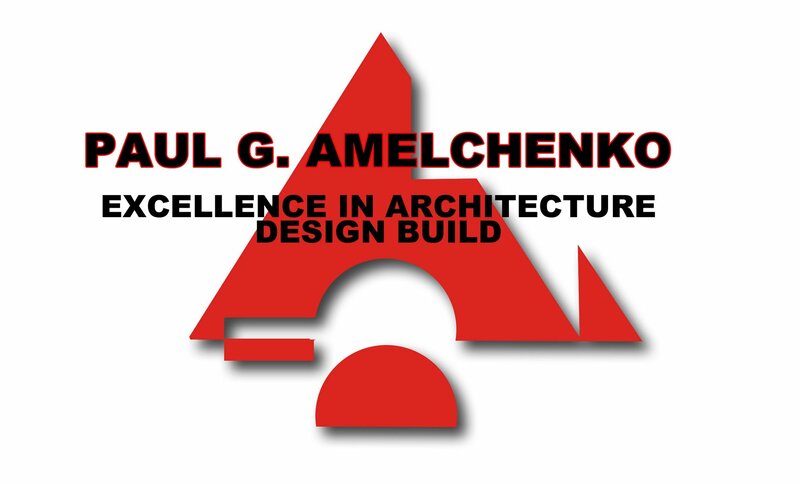 Since 1974, architect Paul G. Amelchenko has been designing and building some of the finest residential homes, commercial properties and medical and healthcare facilities on the New Jersey shore and throughout the state. In addition, Amelchenko-designed homes can be found as far away as the Virginia countryside, the Florida coast and the beaches of St. Croix. The New Jersey architectural firm specializes in architectural design, home renovation, interior design and construction management. Paul G. Amelchenko and his firm have been nationally recognized and awarded for their design excellence in both residential and commercial architecture. The firm’s architecture has been featured in Better Homes and Gardens Magazine, House Beautiful Magazine, House & Garden Magazine, The New York Times, Philadelphia Inquirer, The Asbury Park Press and more. Principal architect, Paul G. Amelchenko, is a licensed architect as well as a former columnist for the Asbury Park Press (“Ask the Architect”) and former radio host of New Jersey’s Home Show.